The Tampa Bay Conservation League was founded by Alex Eckelberry, a local concerned citizen, to promote local, regional and national issues that directly affect the safe and clean environment of the beautiful Tampa Bay area. 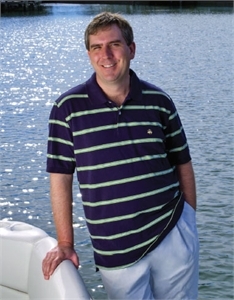 Alex Eckelberry is a leading Florida technology executive. As president of Sunbelt Software, he has created numerous jobs and career opportunities for people in the Tampa Bay area. Previously, as a managing director of Bulldog Capital, he helped foster growth and advance technology through investments in over 20 companies.